If you have an android devices, then your internal storage is too small. Then you need app2sd apps in your android devices. Some of them that popular is "link2sd". You need root for your devices. By default it just move some apps data to sdcard but the application still on internal storage. And it's using ext3/ext4 partition. So if you want to move it you need to create ext3/ext4 partition. For linux user. 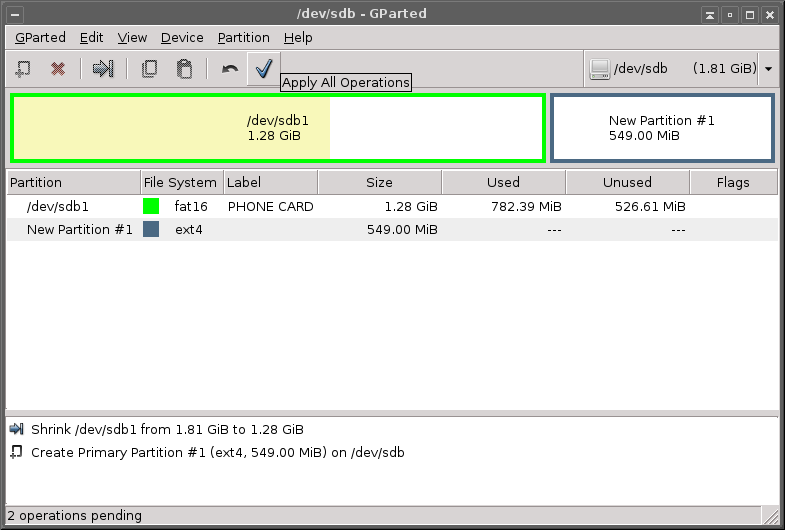 It is easy to create partition using gparted. 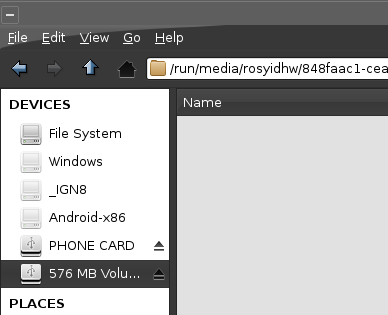 Just insert your sdcard, then configure it with gparted. On archlinux you need install gparted first. 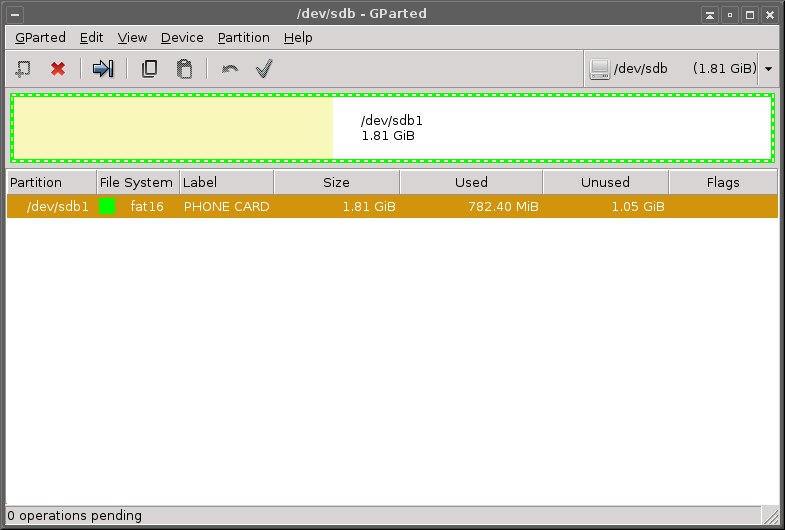 Choose the SDcard partition, usually it shows as /dev/sdb1, depend on your laptop/pc. Choose the partition box, then right click, choose resize/move. Set your size that you like. (For bigger size (>1gb) you need micro sd with class 10.) 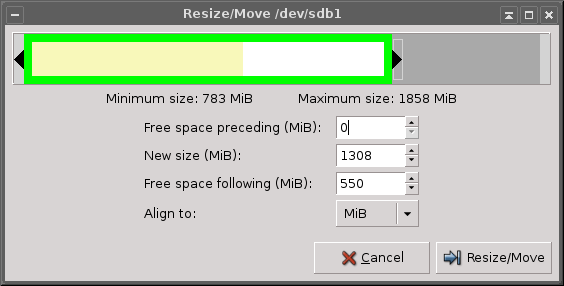 If you done set size, then choose resize/move. Now new partition will be unallocated. Choose unallocated partition, then new, then change to ext3/ext4. then add. Then apply. That's it. Now you can configure link2sd to enable this new partition.